American Eagle Exteriors has been a leading siding and gutter company in Pine Brook NJ since 1979. 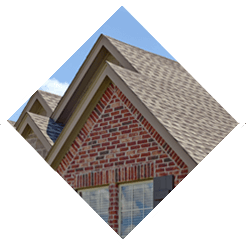 We have been a premier company in terms of top quality products and gutter top quality products and gutter services for over 30 years. 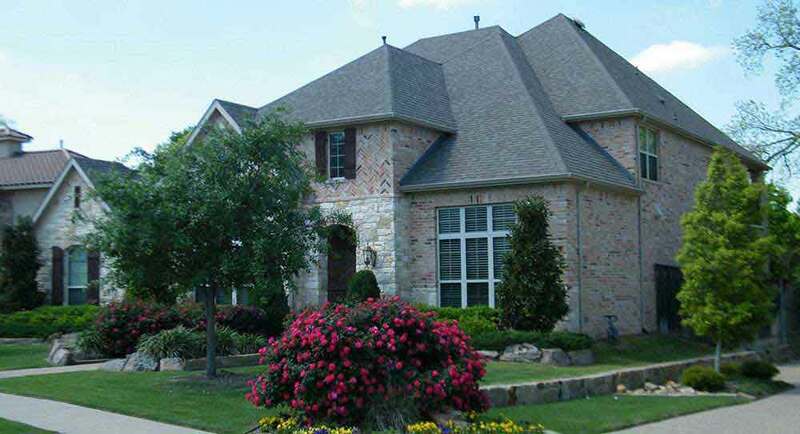 Previously known as American Seamless Gutter Corp, we have transferred over to a full service exterior home company in recent years, helping us supply our valued customers with an expanded list of services. A few of the large number of services we offer now include gutter installation and cleaning, siding, door installation and windows. 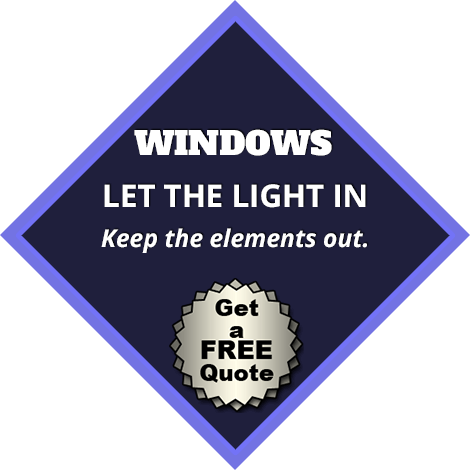 We are many homeowners’ top choice for a siding and gutter contractor in Pine Brook NJ as result of our years of home improvement expertise, knowledgeable and expert staff, craftsmanship that’s second-to-none, and manufacturer backed warranties. 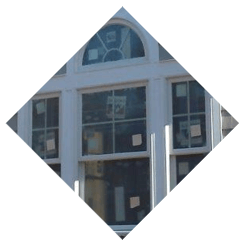 Whether you’re searching for an upgrade or replacement siding, we are in a position to help you with all your siding needs as a top siding company in Pine Brook NJ by helping you find the craftsmanship and materials you’re trying to find. You may be sure the alternatives we offer will supply optimum defense from the natural elements and be energy efficient so they’ll pay for themselves over time, while offering a minimal amount of maintenance. 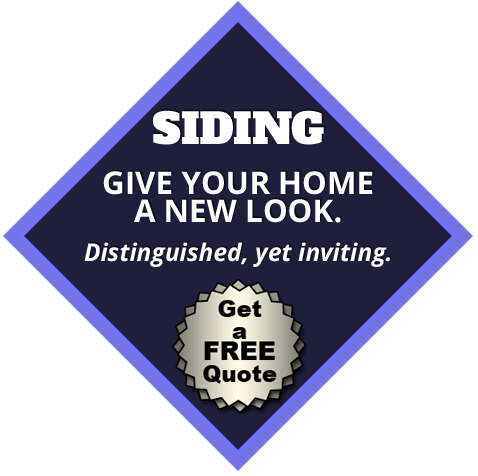 We provide composite, vinyl and fiber siding. Working with the top rated manufacturers in the industry, such as James Hardie, Azek, Mastic Home Exteriors, and CertainTeed siding, our team of installers have all been trained and even licensed to install these products. 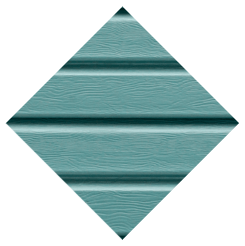 Every line of siding that American Eagle Exteriors carries also provide homeowners with the chance to choose the colors and textures of any vinyl or fiber siding, truly making your house as unique as you are. 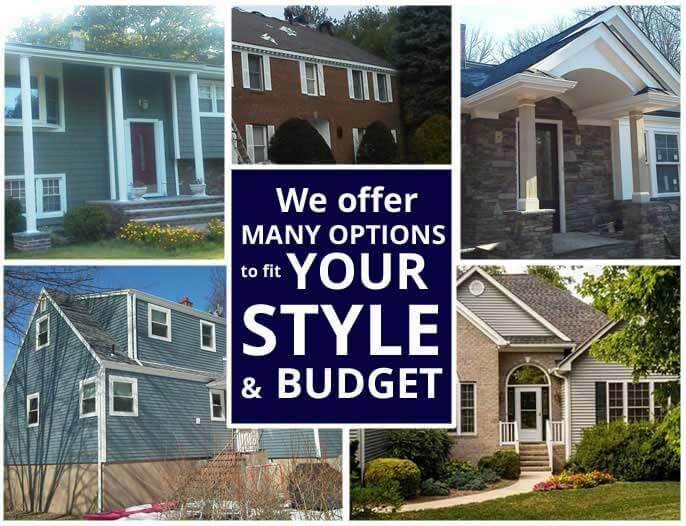 Those in need of a contractor for vinyl and fiber siding in Pine Brook NJ they’re able to depend on may give us a call to discover the design and products which will suit their needs best in terms of style, budget, design specifications and practical considerations. American Eagle Exteriors takes immense pride in the attention to detail along with quality of customer service we’re in a position to provide when you need gutter repair in Pine Brook NJ, having established a reputation for attention to detail and quality products. 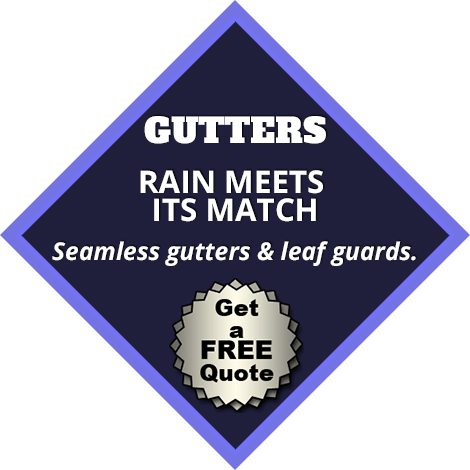 We have you covered for whatever kind of gutter service you may need, whether it is gutter cleaning, gutter repairs, or anything else associated with your gutter system. Remaining ahead of the competition in all fields, American Eagle Exteriors is the proud installer of seamless gutters. With most jobs finished in merely one day and with many colors to pick from as well as the recommendation of adding a gutter drain, which will keep you from ever having to clean your gutters again. 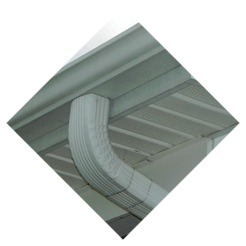 We even make sure that our gutter downspouts and leaders add to the attractiveness of your home instead of taking away from it. This focus on detail is what makes us a top choice for homeowners seeking a company for gutter cleaning in Pine Brook NJ and any other gutter related services. There’s no reason not to contact us when you’re seeking to add a fresh new look for your home that you’re going to be able to appreciate for a long time to come while adding substantial value to your property thanks to the fact that we provide complimentary estimates and consultations for all jobs.